Well, that didn’t take long! I skipped the Week Three post, but I didn’t skip the kindness. And I had a good reason too. Praise God that it was benign; but they’re not sure what it is, so it needs to be removed. Yay; surgery! 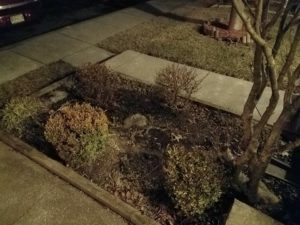 So my blog post got delayed, but I still tried to be kind through out the last two weeks. 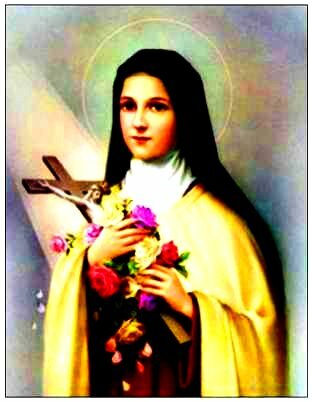 I modeled this time after St. Terese of Lisieux and her “Little Way” – which means that I tried to do little things with love. You can learn more about St. Terese here and here. So… what did I do over the last two weeks? Barring any other surprises, I’ll be back again next week! Keep being kind; even if it’s just in the little things ~ Especially in the little things! Today ends Week Two. Our weather doesn’t seem to know what it wants to do. We’ve had days in the 60s, days with hail, and days with ice. During the week, we had two days that ice was predicted to come in overnight. The first one caught me off guard and I wasn’t prepared. I like to leave my wipers up so they don’t get frozen to my windshield; and I like to be able to salt my walkway so we can get to our vehicle safely. I didn’t do either of those things. Thankfully, school was cancelled and I didn’t have to go out. Then it warmed up quickly and the ice disappeared. But I was ready for the second day. When we got home from rehearsal, I told the kids to go inside while I salted our walkway. I am grateful for this project because it has my eyes open to possibilities. My next door neighbors are a married couple. The wife cares for their grandchildren each day; and the husband mowed my lawn every time he mowed his. So here was my opportunity to do something for them. He leaves for work very early in the morning and I wanted him to have a safe path to his work van. 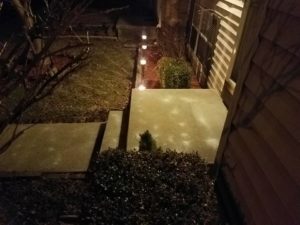 For my Random Act of Kindness (RAK) this week, I took my salt and salted their walkway and their steps, all the way up to their front door. My first week’s act cost me a little money, but this act really didn’t. I already had the salt, so I was able to share from my resources. 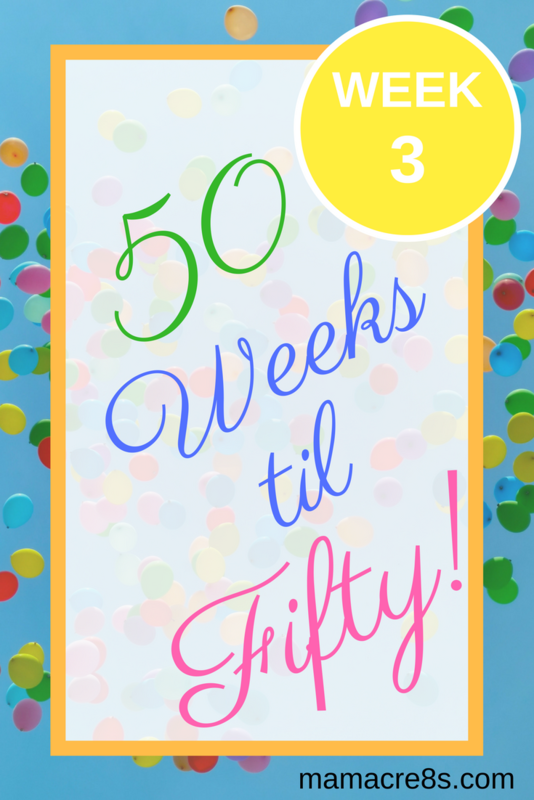 So now we move in to Week Three… which also is the beginning of Lent. Lent is a time of penance and sacrifice, and that fits in nicely with what I’m trying to do. Sacrifice to bless others. One of my goals during each Lent is to make my sacrifice be something that leads to a positive change in my life; something that brings me closer to Jesus. I pray that He uses me this Lent to be His Hands & Feet to start a lifetime change of blessing His people. 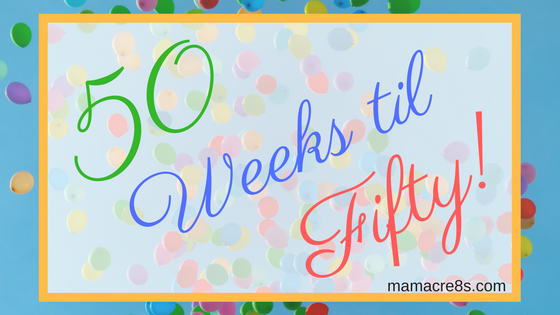 While I do use affiliate links on this site, I will not use any on my “50 Weeks til Fifty” blog posts. It is not my intention to gain financially through these acts of kindness. If I link to a website, it’s because I’ve used it and/or I think it will be beneficial to someone else. Clicking on it will not earn me a commission. If I decide to do anything with either of my businesses along this journey, I will not link to their websites within the post. The purpose of this series is to bless and inspire others, not to make money off of it. That said, let’s get on to the Random Acts of Kindness (RAKs)! We are fast approaching the season of Lent (Ash Wednesday is February 14, 2018); the time when Christians all over the world commemorate the 40 days Jesus spent in the desert, praying and being tempted by the devil. Sometimes this season is difficult for children to understand – it can be difficult for adults too! 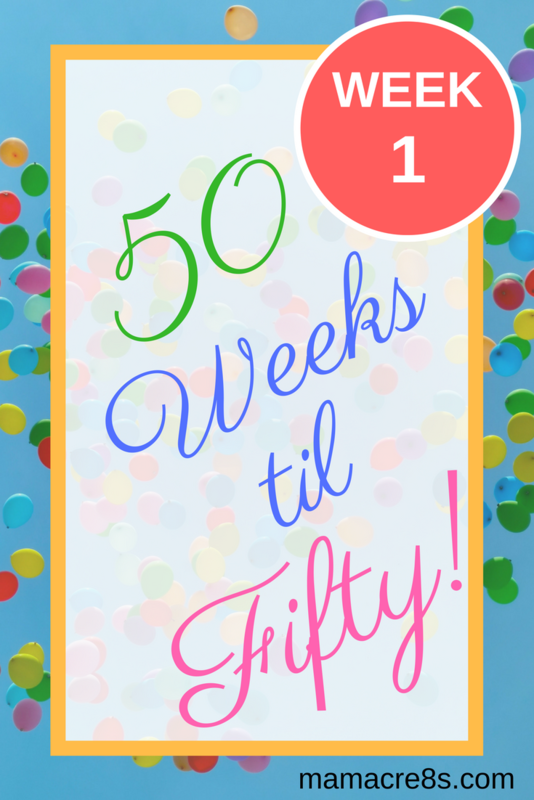 We call it the 40 Days of Lent, but there are actually 46 days from Ash Wednesday until Holy Saturday. 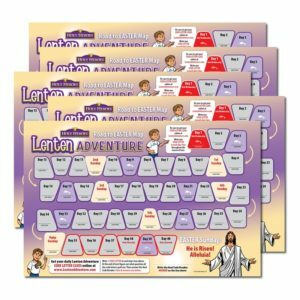 To help kids understand how Lent works, a Catholic family created an interactive adventure called Holy Heroes Lenten Adventure. It’s a completely free service; with activities, videos, projects, prayers, Bible stories, and more. All from one family! And it’s mostly done by the kids themselves. My kids did this adventure for several years; not only did they enjoy it, but they learned so much about their faith along the way. You can sign up for free here. So for this week’s RAK, I purchased a couple of these and had them sent anonymously to my church so they could be handed out to kids who would enjoy using them. While it’s not necessary to use the maps for the Adventure, it is a nice little addition to it. Hopefully, some of the younger children in my parish will learn a little more about the 40 Days of Lent. Note: The Holy Heroes Lenten Adventure, according to the website, is geared towards children aged 5-12.